……forgot to tell you y’all that we participated in the WOW (again) this year. It was an awesome event! Hope to see all you there again next year. 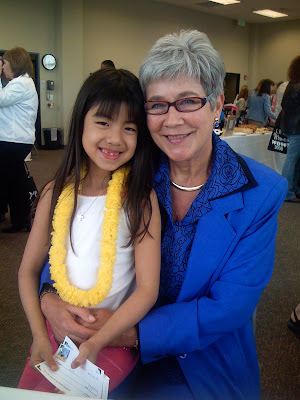 This is my daughter, Sarah, and Mayor, Cooke. Now that summer is here (? ), it’s time to think about your toes. 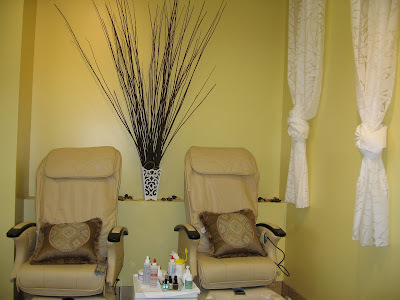 Come on in and let your toes be pampered. Allow our staff to create beautiful nail art on your nails so that you can show them while wearing your flip flops. Mention the blog and you’ll automatically get $5 off.